More often than not when we talk about retirement the conversation quickly turns to finances. “How much do I need to retire?” or “Have I got enough in my Super fund?” There’s a wealth of information and a host of opinions on when and how to retire with financial security. However what most people fail to consider is emotional security. One organisation asked me to assist with 27 of their mature age employees to provide them with guidelines for making a successful transition from full-time work to retirement. They had been working in the company between 20 and 42 years. It immediately became apparent that the issues concerning them weren’t about money! My job wasn’t to coach them out of a job but to offer assistance and life skills as they moved forward. The following is my perception of their passage through to retirement. I met one-on-one with each staff member to review their working history – the highs and lows – and hear about their future plans. The topic of finances rarely came up after a mutual acknowledgement that they were financially ok! Interestingly, most of the 27 guys had the same plans – to buy a camper trailer or caravan, a 4WD and head off on the grey nomad route around Australia. But there was a re-think following the coaching program – more on that later! In fact, the primary concern across the cohort was the loss of comradery amongst the co-workers. As long-term employees they’d shared many life experiences with each other at the communal lunch table. They knew intimate details of each other’s lives – kids, relationships, health issues, vacations and investments. How would they replace those valued chats without the access to that lunch table? As part of the coaching program each person completed a short online assessment which generated a profile across several factors. This holistic model includes health, career, relationships, hobbies and finances. I live to work. What will I do now? How do I re-connect with my adult children? I wasn’t around much when they were growing up. I didn’t realise people still had hobbies. I’ve got no idea how to spend my free time. My wife has her own routine. I don’t think she’ll want me hanging around. How do I find volunteer work? I’ve neglected my health over the years. I guess I need to prioritise it. Using a workbook with a number of exercises the guys were encouraged to reflect on different aspects of their working life and broader issues. These activities and the subsequent reflection time moved their thinking towards future goals and interests. It culminated in preparing a plan identifying aspirations and activities for the future. So, what was the outcome for the individuals? The employees benefited from the coaching through increased understanding of broader issues associated with transitioning from their full-time work. Part-time work in a totally different area from their previous roles. Voluntary work in a field closely aligned with their values. Re-connecting with a childhood hobby / interest e.g.. started water colour painting classes. Travelling to visit family and grandchildren interstate / overseas. Relocating / downsizing main residence. How did they address the issue of the treasured lunch table? A social group was formed and contact maintained through email. Currently the group meet monthly at a local pub. Duty of care. The company recognised the long-term service and loyalty of their employees ensuring a safe and successful transition. Upholding their brand. The company’s standing in the community was acknowledged as they demonstrated appreciation of their staff. Succession planning for future roles. 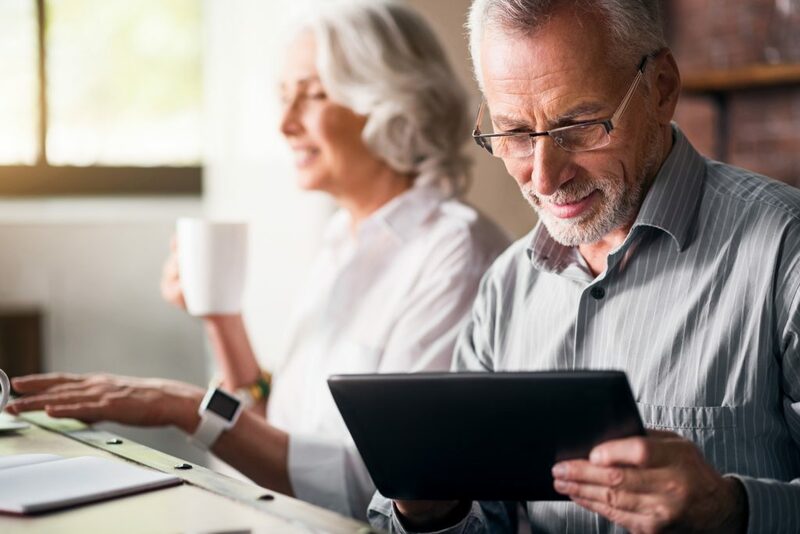 At People Solutions, we understand the significance of the issues facing mature age employees who are transitioning away from full-time work and long held careers. 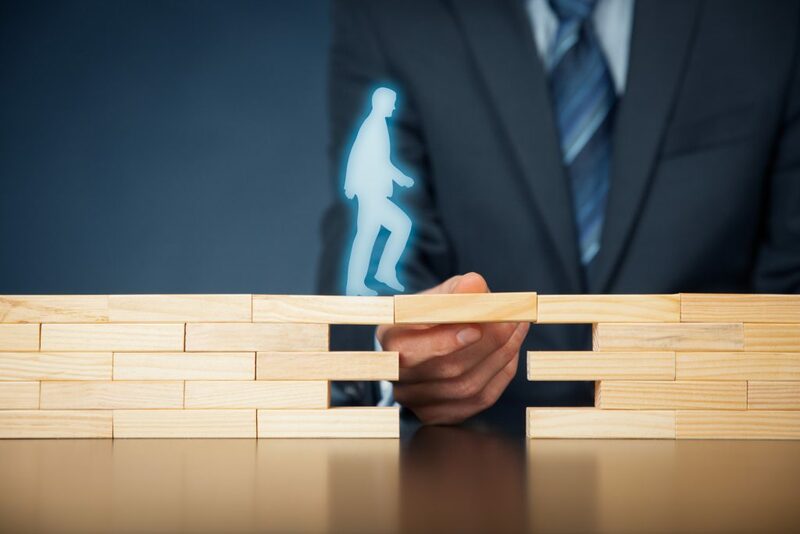 We have developed a unique coaching program – Worklife Horizon, to assist employees make a purposeful and smooth transition into their future.